The world has fallen out of love with the biggest aircraft in the skies, and without an eleventh hour rescue deal, it looks increasingly likely that an A380 shutdown is imminent. Could this be the end of the A380? Over the course of 2018, Airbus only had a net of four orders for the A380. That includes an order from Emirates, which was seen as a lifeline to the A380 production. With airlines cancelling orders and switching to other models, the shutdown of the A380 project looks almost inevitable. Currently the backlog includes 53 for Emirates, 20 for Amedeo, three for ANA and three for Air Accord, making an order book of 79 aircraft on the books. However, a number of these are seen as ‘zombie orders’ which are never likely to be built. Amedeo’s order of 20, for example, are destined for the lease environment. This particular lessor is struggling to find a market for their existing fleet of A380s and have delayed this order indefinitely. In the long run, it’s unlikely to be ever delivered. Air Accord are another zombie order. The company are a shell business used to take deliveries for a Russian airline called Transaero. The airline is now defunct, so the chances of these three ever being delivered are pretty slim also. It seems Airbus are happy to keep these fake orders on their books, just to make the backlog numbers look healthy. 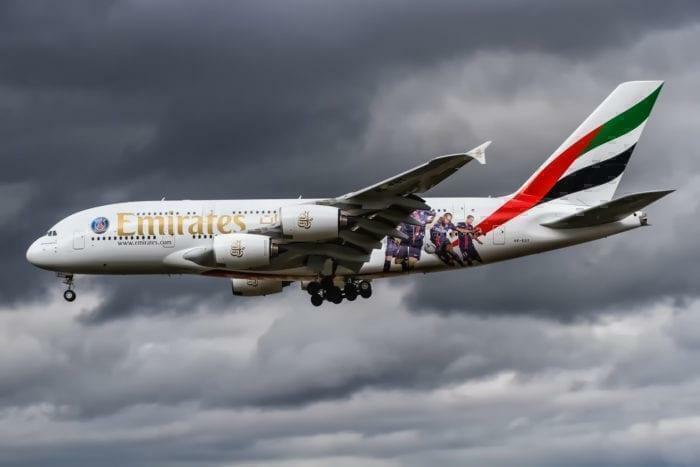 The Emirates order is notably under discussion. With Emirates leaning towards the A350 for future operations and their dissatisfaction with Rolls Royce as the engine suppliers, there’s a big question mark over whether any of these aircraft will ever be delivered. The other issue for Airbus is that the secondary market for the A380 is seriously lacking too. Nobody wants them, second hand or otherwise, and we’ve even seen some already sent to the junk yard as a result. 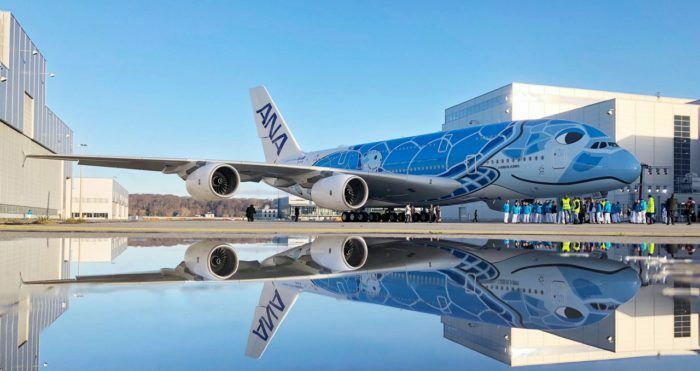 Without a last minute order to save the project, it’s looking increasingly likely that the A380 production will be cancelled earlier than planned. Airbus are expected to make an announcement in regards to the future of the A380 at their annual results on 14th February. 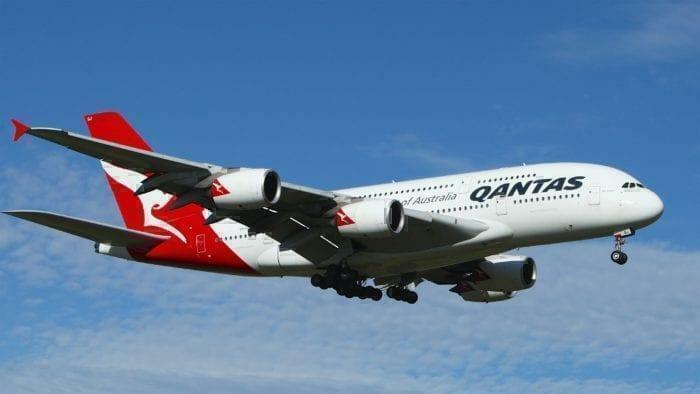 We’ve already heard this week that Qantas will cancel their order for eight A380s, which has been hanging around at Airbus since 2006. This was a blow to Airbus, who reported cancellation of orders worth $4bn yesterday, largely due to the Qantas A380 cancellation. Qantas already has 12 of the aircraft in service but have said they don’t want to take any more of the giant jumbos for their fleet. The airline claims they see no future for the aircraft, saying it has ‘not been part of the airline’s fleet and network plans for some time’. Emirates are in discussion to change their A380 order over to A350s instead. In fact, nobody is really relying on the A380 anymore. Air France is reducing their fleet of A380s by around 50%, and an undisclosed airline removed an order for 10 A380s at the beginning of the year. Industry sources have been reported by Reuters as saying, “It’s the end of the A380”. Rather a dramatic take on things, perhaps, but probably not inaccurate. While the A380 has been a crowd pleaser with passengers, it’s not been so highly regarded by airlines. Improvements in efficiency of twin engine jets, as well as problems in filling the giant plane to capacity have left it with a fan base that’s few and far between. Airbus has already been forced to reduce capacity on the A380 production lines to what’s almost the bare minimum, just to keep the program going. Last year they delivered one a month, with the target for this year finalized as just eight. This was due to reduce further to just six in 2020. In 2017, there was talk about scrapping the A380 production, until Emirates stepped in with a lifesaving order in early 2018. Without this deal, Airbus had warned that they would have no choice but to shut down the A380 production. 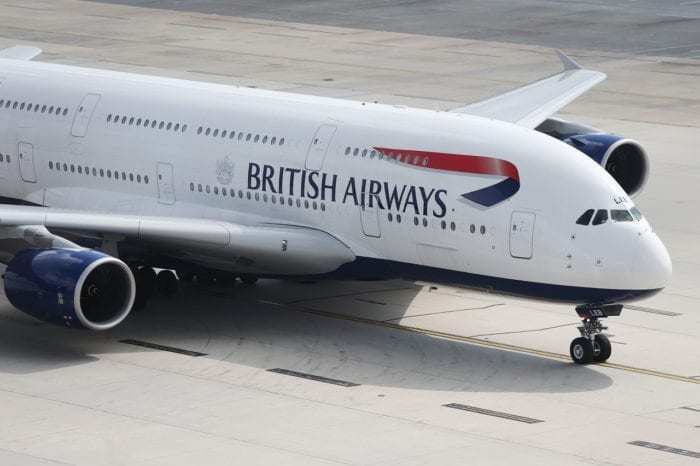 The only airline which has indicated it could be interested in more A380s is, surprisingly, British Airways. Speaking at a recent press conference, Willie Walsh was heard to say that they would order more ‘if the price was right’. 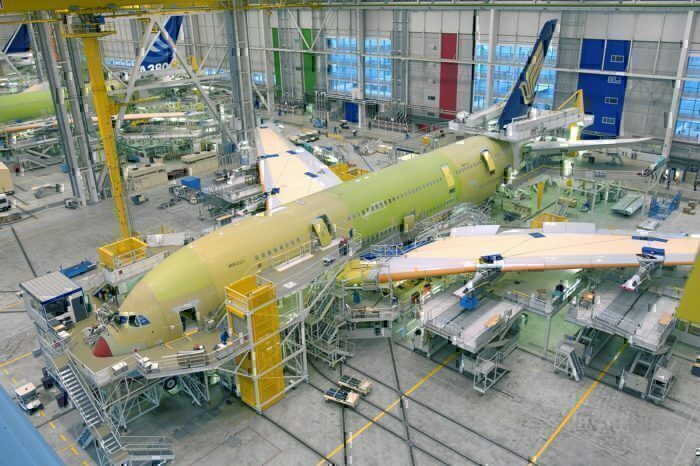 However, as the project has failed to yet break even, Airbus are unlikely to want to drop the price. Unless we see a surprise order in the next few weeks to save the project, the future of the world’s biggest jumbo jet has never looked more bleak. BA could buy (or just take) some used A380s. There are a dozen or so just sitting there doing nothing even today. In a year or two, there will be scores. The owners might even be willing to pay for part of the BA refit just to be rid of them. 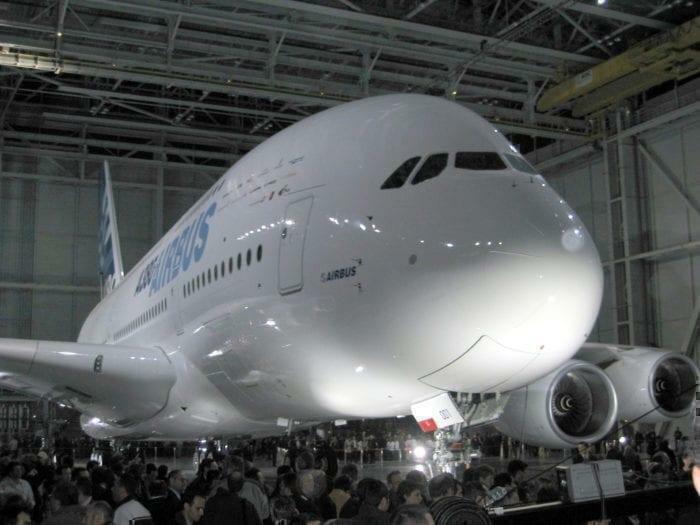 Of course, the A380’s very high refit costs are one of the planes MANY problems. If BA has and sense, they’ll stay away from the model. Lufthansa is still trying to figure out how to get out from under their A340s – the previous zombie AirBus airframe. They are trying to bribe Boeing into taking them off their hands – but Boeing doesn’t know what to do with them either.